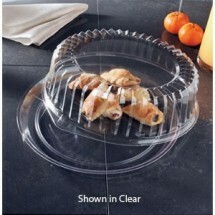 Commercial kitchen chefs and caterers depend on secure, tight fitting disposable catering trays with dome covers that fit perfectly to secure food on its way to parties and receptions. 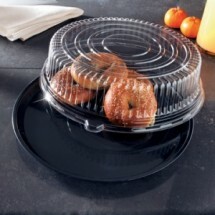 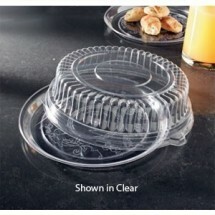 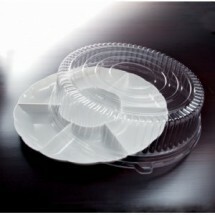 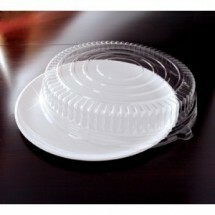 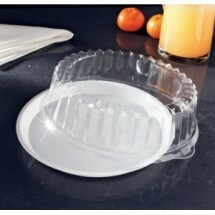 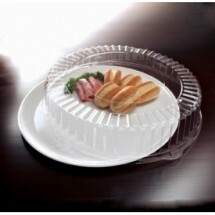 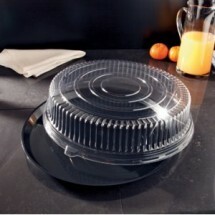 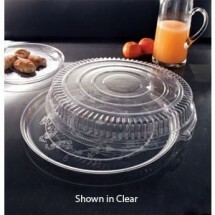 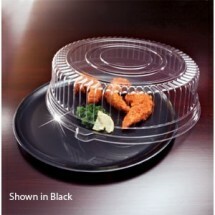 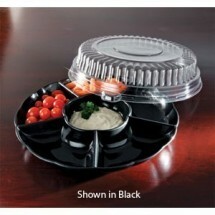 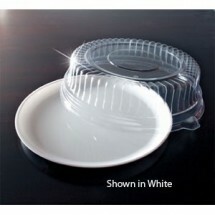 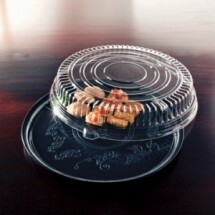 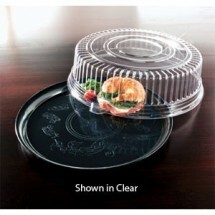 These attractive catering trays are also perfect for serving and displaying food once it's arrived at the buffet table. Shop our selection of catering trays, in clear, white and black with or without compartments, with matching domes to fit your exact size and style requirements.